Quite often when I feel creative, I will set myself challenges. The challenge was to take something ordinary and make it extraordinary. 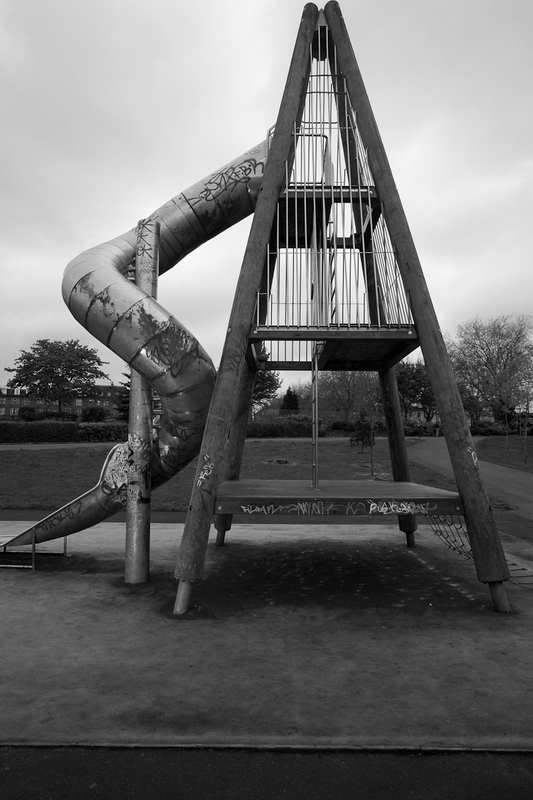 Below is a photo I had taken of a kids slide. By walking in and around, working with angles I was able to capture the photo below. The soft light from the heavy overcast clouds, helped to make this photo. And very often it is the elements that help to add the finishing touch. More of my creative work can be found here. 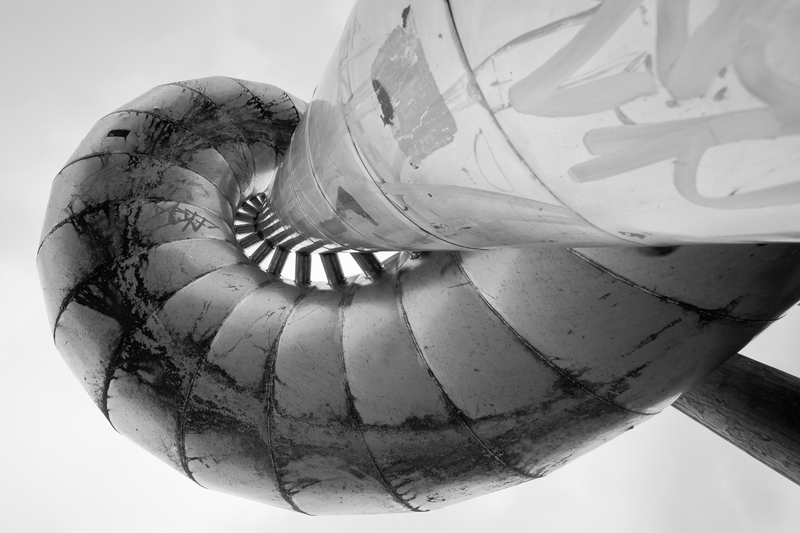 You are currently reading Creative thinking… at Zeno Watson.